Your home is likely your most valuable asset and the single most expensive thing you'll ever purchase in your lifetime. Maintaining your home is as important as doing routine maintenance on your car. The first impression that your house makes has a major impact on the value of your home. 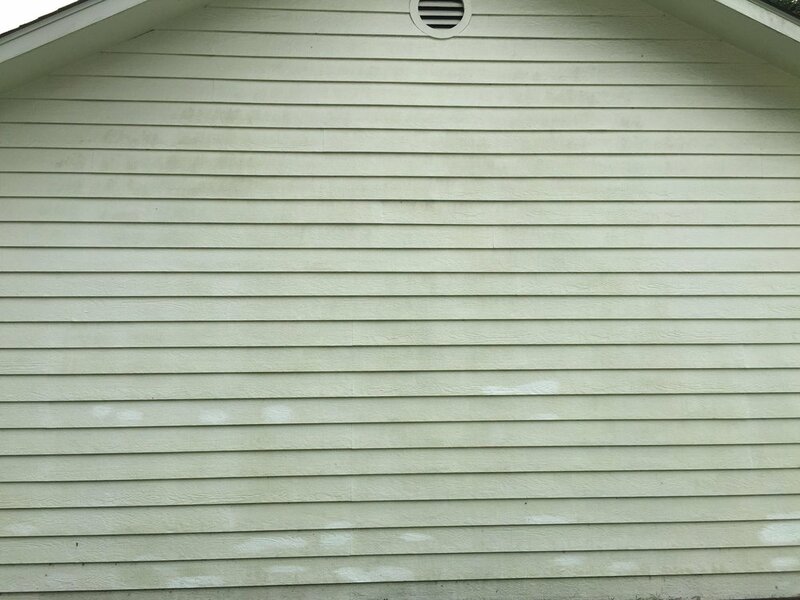 Regular house washing in Waycross is a must for those that want to preserve the value and curb appeal of their homes. 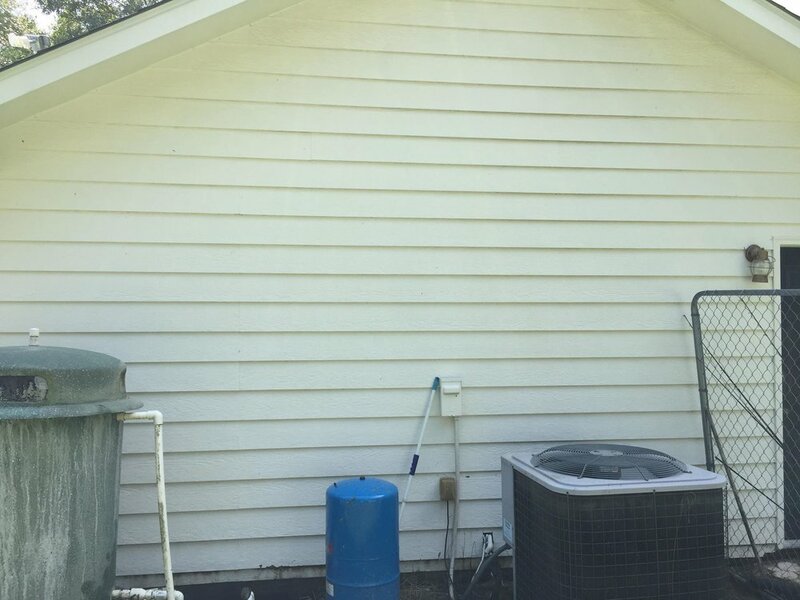 Why do I need House Washing in Waycross? Here in Brunswick, Waycross and St. Simons Island we often see spider webs, dirt dobber nests, and wasp nest accumulating under your eves and around porches and patios. 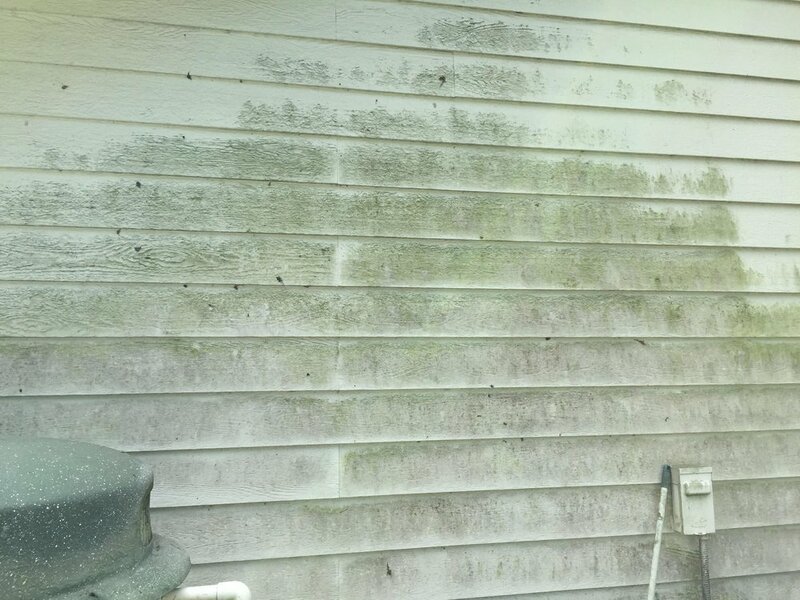 Algae build up, especially on north facing surfaces and dirt clings to windows and builds up in corners. This is a recipe for the early deterioration of a home. Have the knowledge and skill to make sure that your Waycross house wash is a success. Care about Brunswick, St. Simons Island, and Waycross because we live here too. Our families live and work here right beside yours. We want Tarpon Power Wash to be a company that Waycross can be proud of.